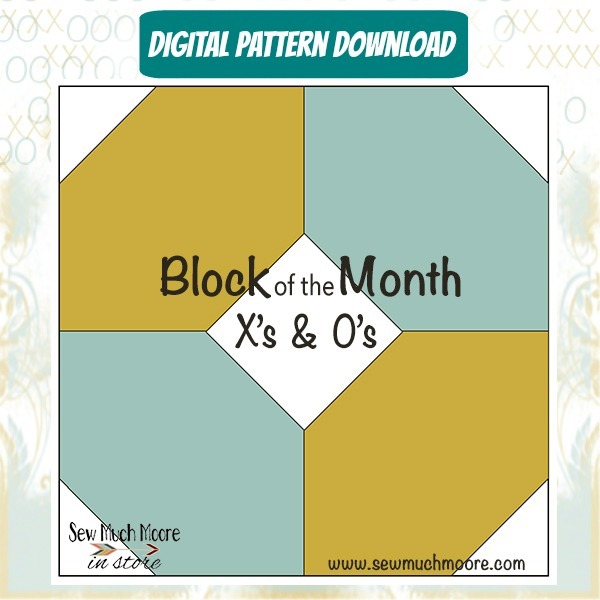 This a digital download. Once you make your purchase, you will receive an email with a link to download the Shaving and Make-Up Bag Cutting Measurements and save to your computer. 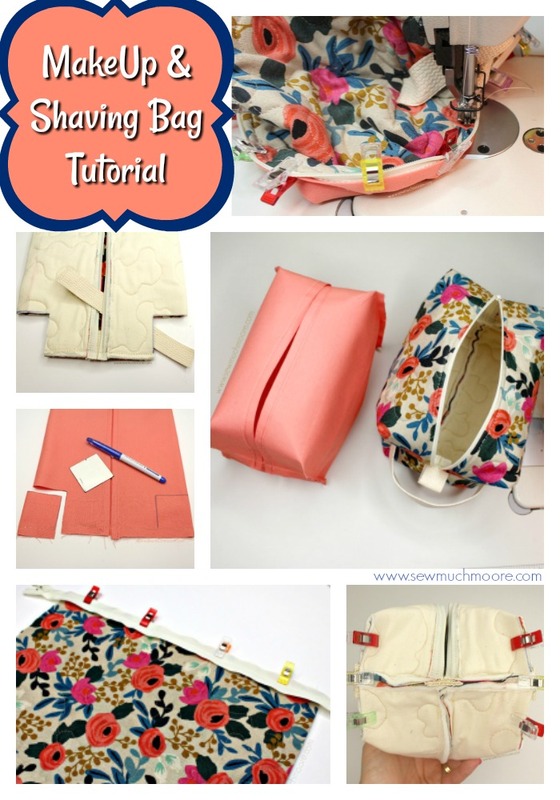 These measurements are to make a Shaving or Make-Up Bag, using my free tutorial. 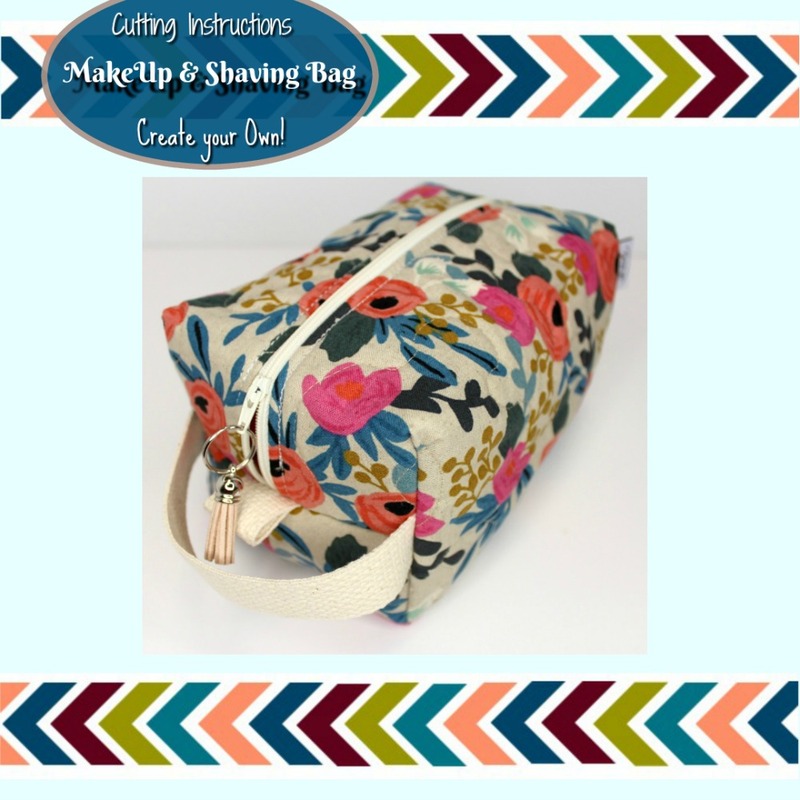 This download contains exact fabric and supply measurements needed to make your own Shaving or Make-Up bag. 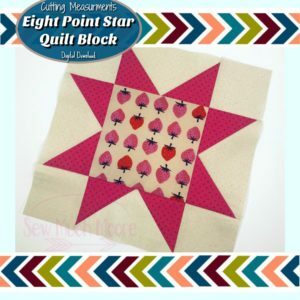 Use these cutting measurements in conjunction with my step-by-step tutorial.